Follow me, one last time. Prepare for the final journey to Middle-Earth. 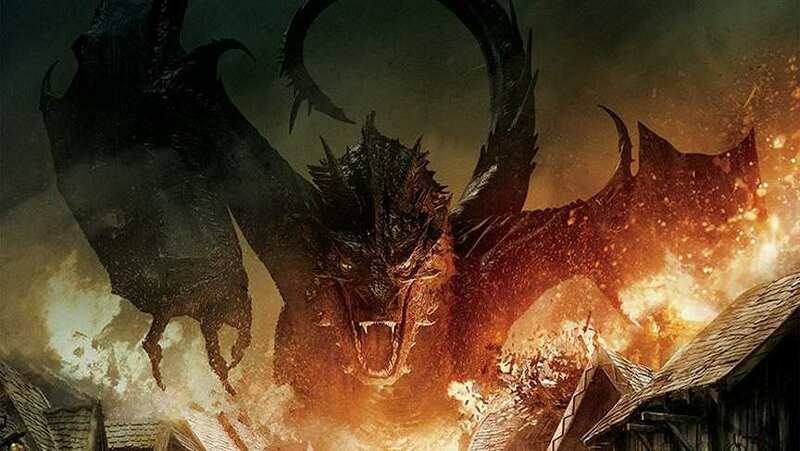 TV spot for The Hobbit: The Battle of the Five Armies.